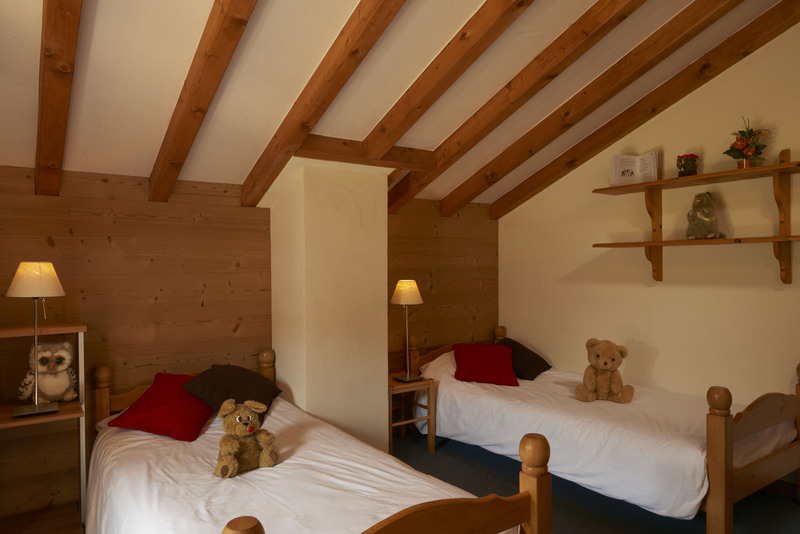 Everyone will find a bed in one of the 5 beautiful bedrooms. 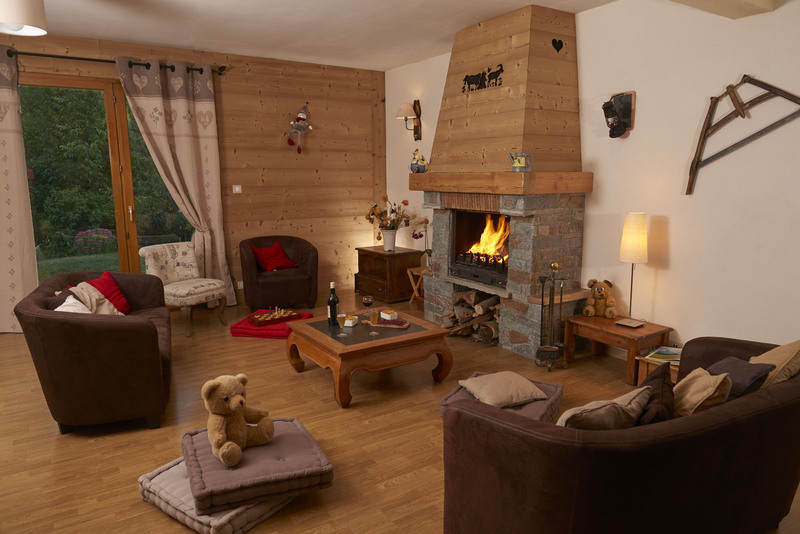 The chalet also comprises a fully equipped kitchen and a spacious living/dining room where you can chill out in front of the glowing fireplace, connect to the internet or sit down and enjoy a pleasant meal with family or friends. 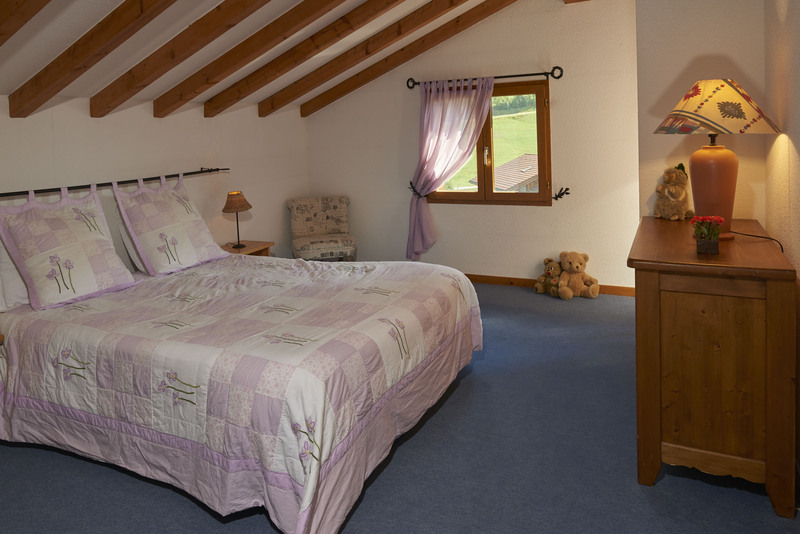 Finally, after a long day in the bracing mountain air, sit back and relax in the garden or on the south-facing terrace. Cross-country skiing, snowshoes, signposted walking trails, sled dogs. 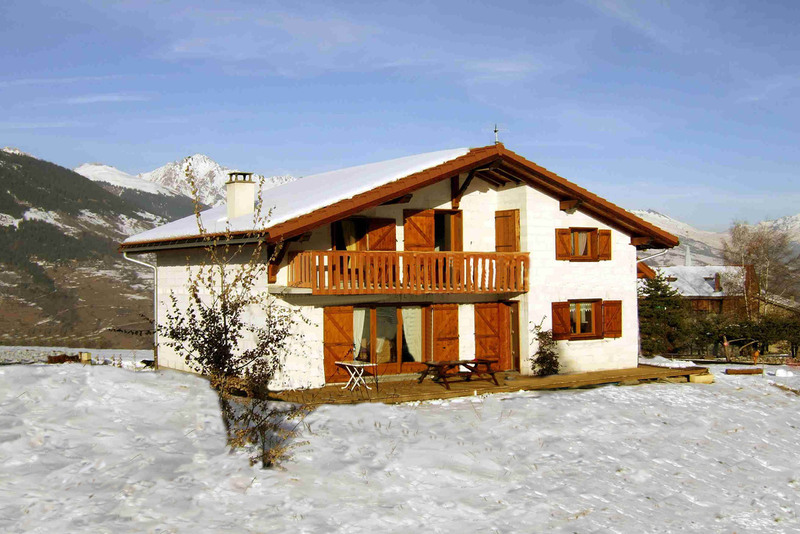 The chalet is located in the little village of Longefoy, which is only a few minutes from Montalbert (1,7km). 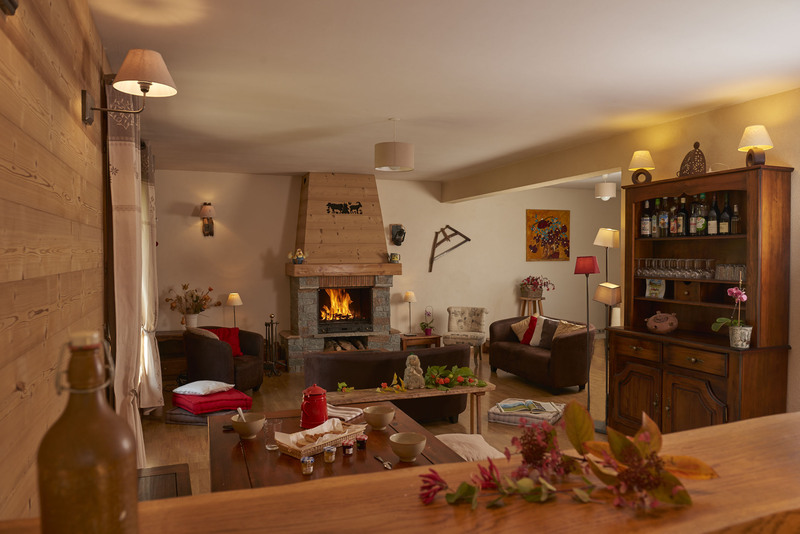 During the school holidays, free shuttles will take you to the resort of Montalbert La Plagne.